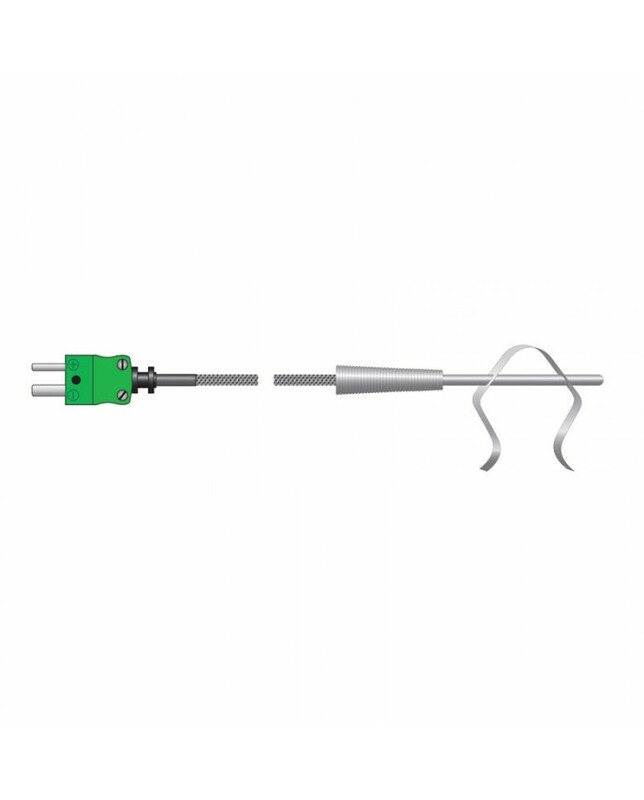 ThermaQ temperature probe, ideal for monitoring ambient air temperatures in ovens, grills and high temperature environments. 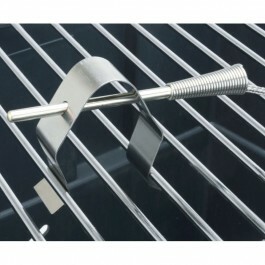 Using the clip, simply attach the probe to a grill or oven rack or shelf. Response time less than ten seconds. 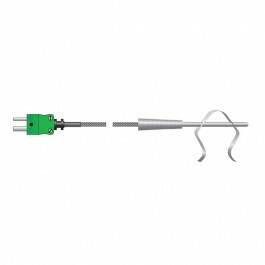 Probe temperature range -50 to 350 °C.